This Sunday we had one of the most moving services I have ever experienced. While I have been trying to put it into words, my husband actually did. So, here is his rendition. Hannah walked into our lobby way too early for church. We were still setting up and I wasn't sure if she was an employee of the recreation center we rent or a confused first timer. She nodded yes when I asked if she was here for church. I could tell there was more to the story than a young, single girl out church shopping. When I inquired how she found out about us, Hannah said she saw one of our River Church signs by the road... Followed by a teary eyed, "I need Jesus." "You're in the right place, Hannah," I replied. As I ushered her to the gym we convert into a sanctuary every Sunday. The band was still rehearsing and I had to get ready for my message, so I asked one of our amazing volunteers to sit with her. 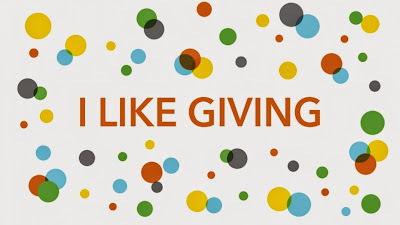 We were super busy that Sunday and one week into our "I Like Giving" series based on Brad Formsma's book. In fact, we had purchased enough of his books to hand one to every person in attendance. I was really inspired by this book and wanted to encourage a culture of generosity in our church family. I was so excited to share, but I couldn't stop thinking about Hannah. During our closing worship time Hannah came forward for prayer. When I asked her what was going on in her life she confessed she felt so despondent that morning that life seemed hopeless. I inquired further and found that Hannah was living in her car. As a father of two girls I couldn't bear the thought of someone's little girl sleeping in a cold vehicle. I didn't know what to do, but I knew I had to act. The service was just closing so I asked Hannah if I could ask the River Church family for help. I got back on stage and took the mic and briefly shared Hannah's story. The response was spontaneous and overwhelming. People began to flood around Hannah with cash and kindness. So much so that an usher had to place a basket nearby to collect it all. Over $1200 dollars went to Hannah that day. A young couple approached me as I stood near Hannah. They were first time visitors. Alex and Emily had been looking for a church and chose to visit River Church. They had a room in their home that was ready for Hannah. By ready, I mean this room had its own bathroom, new sheets were on the bed and it was stocked with toiletries for a young lady. Alex and Emily had felt some time back that they were to prepare for a house guest not knowing who. They offered it to Hannah while I stood in awe of God's love. 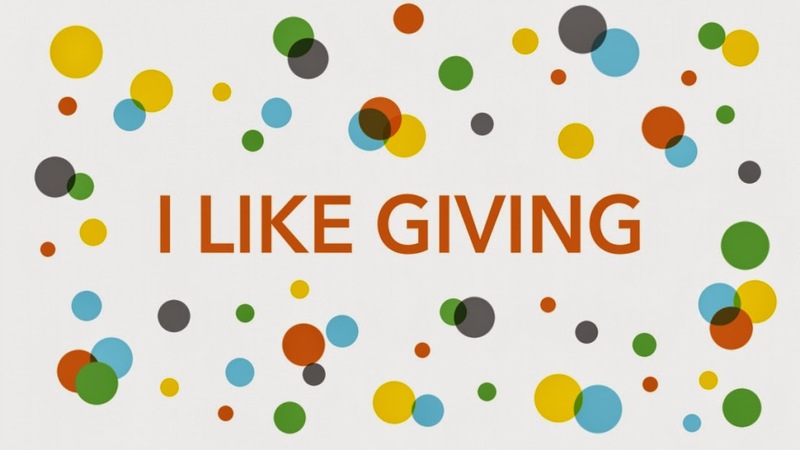 I had been searching for "I Like" stories to share with River Church, but this Sunday we became part of one! I Like first time visitors! this gives me hope that good churches and good people still exist.